A federal judge in New York on Tuesday barred the Trump administration from adding a question about citizenship to the 2020 census. U.S. District Judge Jesse Furman ruled that while a question on citizenship would be constitutional, U.S. Commerce Secretary Wilbur Ross had added it arbitrarily and did not follow proper procedure. The ruling comes after a three-week trial in November. “Secretary Ross’s decision to add a citizenship question to the 2020 census — even if it did not violate the Constitution itself — was unlawful for a multitude of independent reasons and must be set aside,” he wrote. Among other things, the judge said, Ross didn’t follow a law requiring that he give Congress three years notice of any plan to add a question about citizenship to the census. 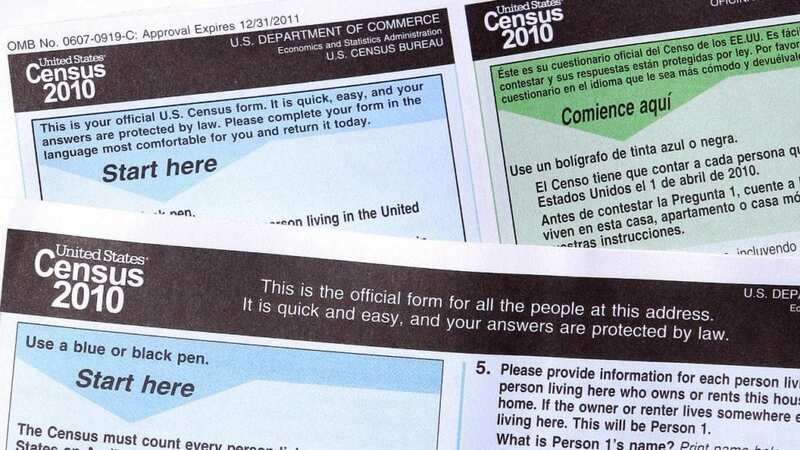 The ruling came in a case in which a dozen states or big cities and immigrants’ rights groups argued that the Commerce Department, which designs the census, had failed to properly analyze the effect the question would have on immigrant households. Other civil rights groups, like the American Civil Liberties Union, applauded the court’s decision. 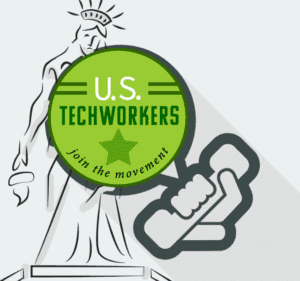 The U.S. Supreme Court is also slated to address the issue next month. Republicans largely supported the additional census question as a logical step. Democrats said the inclusion of such a question amounts to an effort to intimidate immigrant communities and siphon money and electoral power away from them. But last year, the Commerce Department said that almost every decennial census between 1820 and 1950 “asked a question about citizenship in some form.” The department also said the citizenship question would be “the same as the one that it asked on the yearly American Community Survey (ACS),” which is sent to a much smaller percentage of American homes that the actual census. Fox News’ Kathleen Foster and The Associated Press contributed to this report.